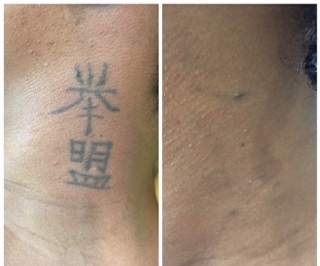 Tattoo Removal on SALE ! October 6, 2017 · Uncategorized · Comments Off on Tattoo Removal on SALE ! 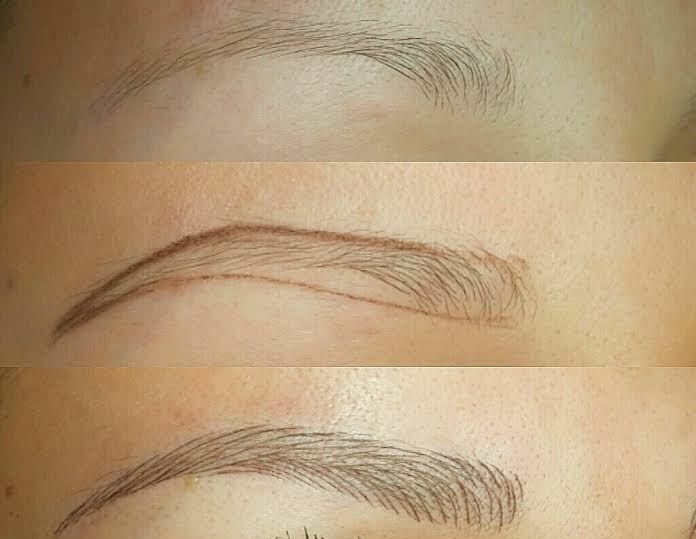 Perfect Eyebrows without a Pencil! 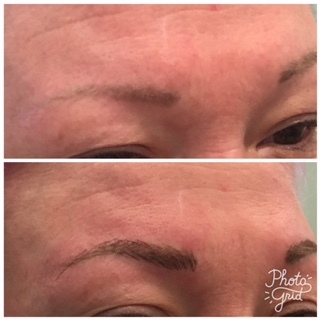 October 3, 2017 · Uncategorized · Comments Off on Perfect Eyebrows without a Pencil! Time to Erase Summer’s Sun Damage! September 19, 2017 · Uncategorized · Comments Off on Time to Erase Summer’s Sun Damage! July 4, 2017 · Uncategorized · Comments Off on Happy Independence Day ! 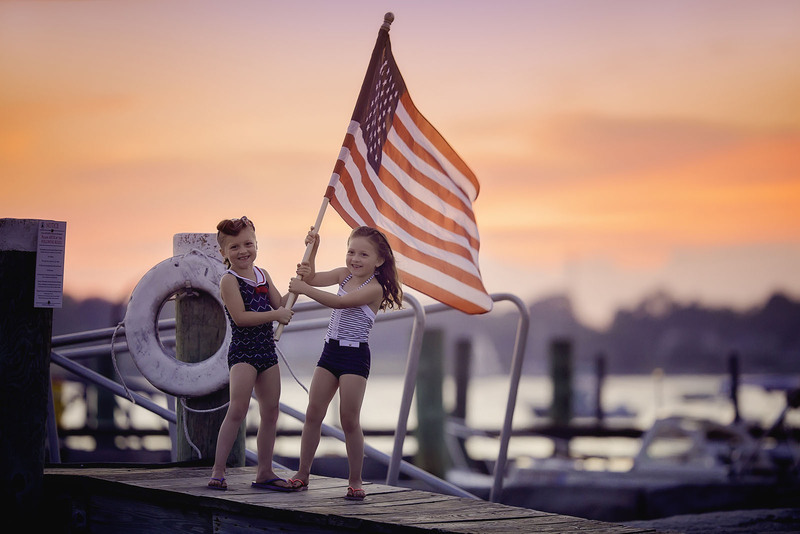 Wishing everyone a Happy and Safe Independence Day Holiday! 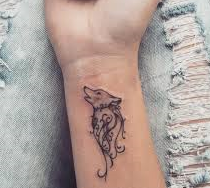 If you have a tattoo that is no longer something you want or like, or it is interfering with a job or military we are here to help! 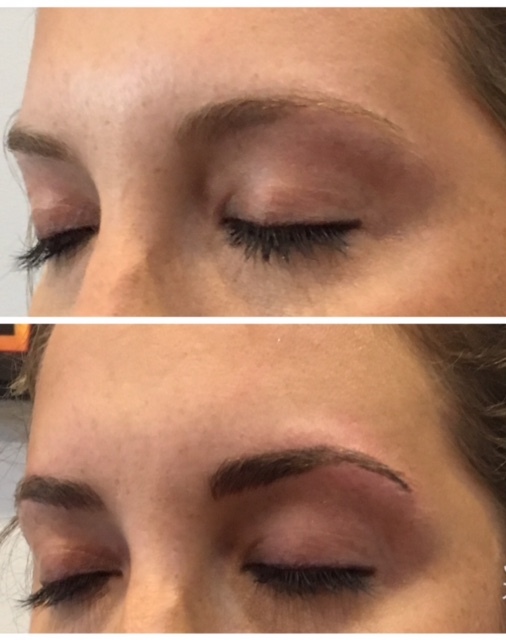 Tattoo removal is a process and the sooner you get started the sooner you will be rid of the unwanted ink! Although many think that they can’t have treatments during the summer months, the reality is that the post-treatment healing is just a few days, and you can resume your normal activity. 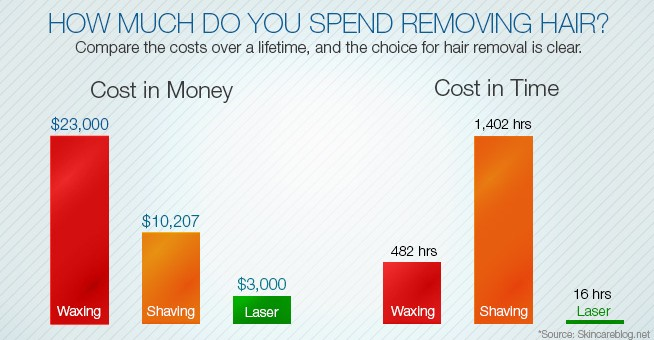 How much do you spend removing hair? May 15, 2017 · Uncategorized · Comments Off on How much do you spend removing hair?